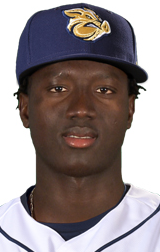 One of the Dominican professional baseball pitcher is Franklyn Kilome. He is in the New York Mets organization. Franklyn Kilome was born on 25 June 1995 at La Romania, Dominican Republic. His height is 1.98 m and weight is 79 kg. He has the black color hair. He has the balanced and healthy body. 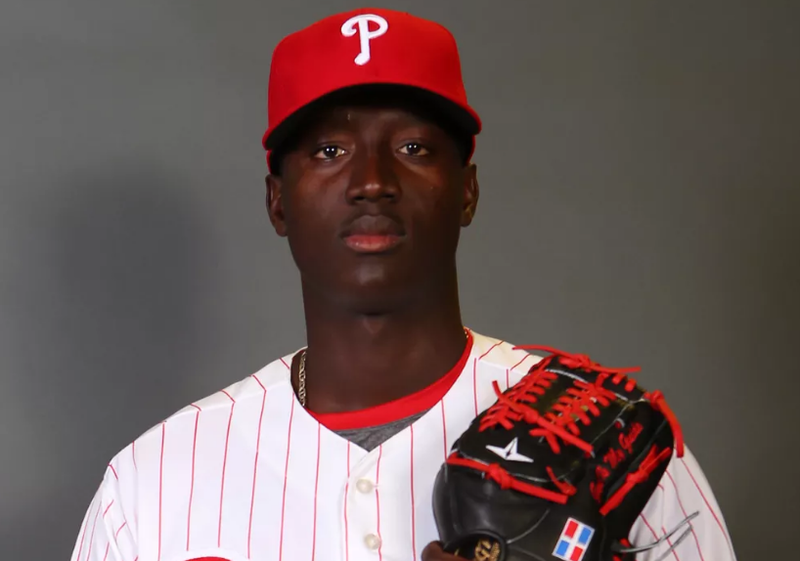 In 2013, Franklyn Kilome signed the Philadelphia Phillies as an international free agent. In 2014, he was with Gulf Coast Phillies. In 2015, he was with Williamsport Crosscutters pitching 3-2 records. In 2016, he was with Lakewood BlueClaws pitching to a 5-8 records. In 2017, he went with Clearwater Threshers pitching to a 6-4 records. In 27 July 2018, he was traded to New York Mets in exchange with Asdrubal Cabrera. Franklyn Kilome’s net worth is under estimation.